An investigation into the influential links between how we think about ourselves and how we think about others. 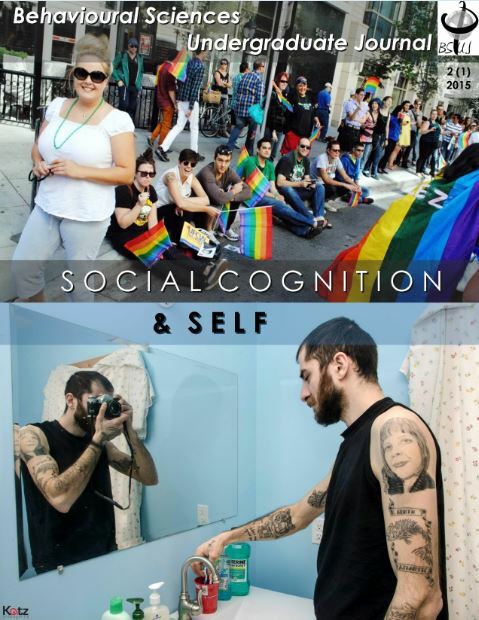 The inaugural issue of the BSUJ is a special issue focused on the ubiquity of heteronormativity, or the compulsory performance of male/female gender roles, present in contemporary society. Consequences and implications of the continued dominance of heteronormative paradigms are exemplified in a variety of case studies and critical analyses by the authors.